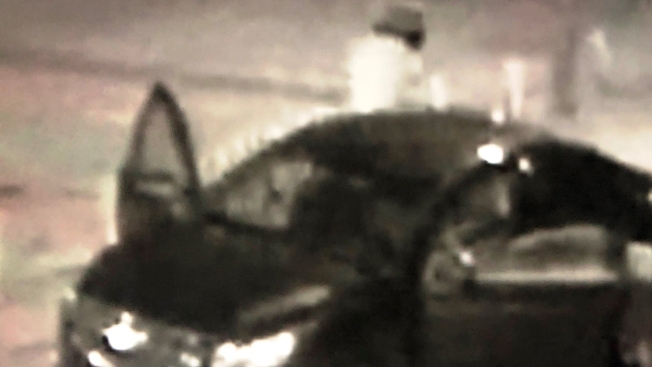 Nashville police released this photo of a Chevy car that two people used to flee a robbery in which a man and a woman were killed Friday, Aug. 17, 2018. Authorities said two people wanted for questioning in connection with three murders in Nashville, Tenn., last week were in taken into custody, NBC News reported. Metro Nashville Police Department identified the men as Demontrey Lodgson, 20 and Lacory Lytle, 24. Bartley Teal and Jaime Sarrantonio were fatally shot outside a bar and music venue around 3 a.m. Friday in what police said was a robbery. Two others in their group were not shot. Police are investigating whether that shooting was related to the fatal shooting of Kendall Rice as he walked to a bus stop three days earlier, along with four attempted robberies, according to local newspaper The Tennessean.